Do you know that using LUXINTEC downlights in your projects has interesting benefits? Reduce visual fatigue with versions with very low glare. Choose the lighting effect with XQUARE OPTICS photometries. Save up to 60% energy compared to LED diffuse downlights. Optimise your investment with its durability up to 120,000 hours. Incorporate INNEX in your space and give the light a leading role. Choose the model that better suits your needs, and we help you configure it. 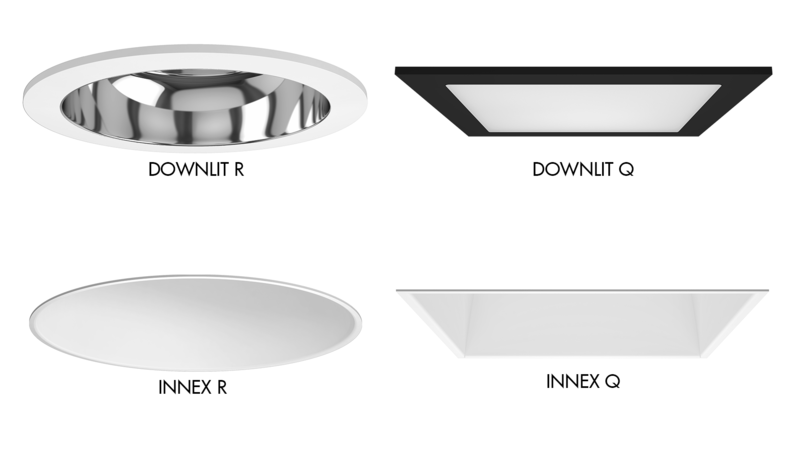 Discover more abour LUXINTEC downlights here.